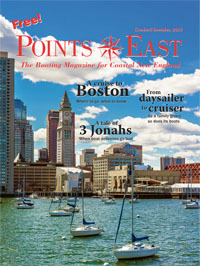 Points East Magazine recently published a chapter from Confessions of a Closet Yogi called Banned from Brewster. (November 2018). What Was Senator Merkley Thinking?